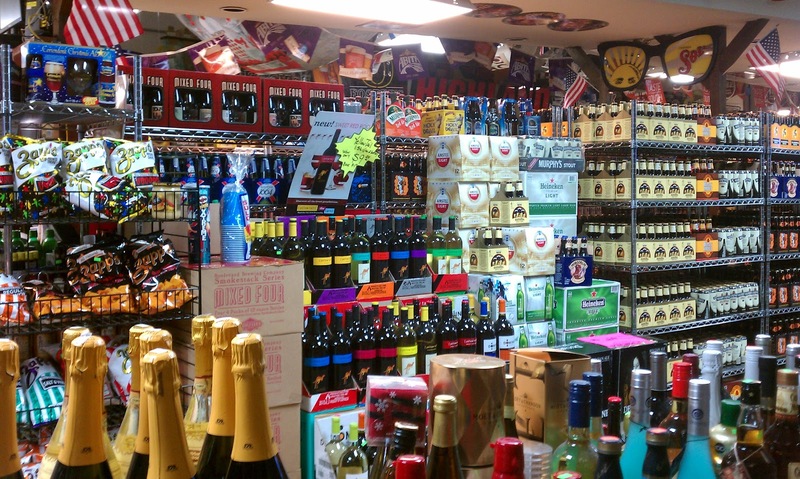 The Lowest Wine Price in Town! Cloudline Pinot Noir – On the nose, there is deep cherry and earth. On the palate, there is excellent weight and balance, with good structure, and substantial depth of fruit. It is a wine that offers immediate pleasure, either on its own, or better yet, in the company of a delicious meal. 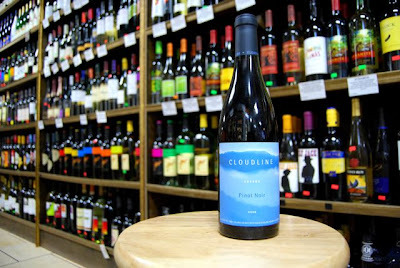 And though a good choice now and for any night of the week, this Cloudline is a classic Oregon Pinot Noir and can be enjoyed for several years to come. 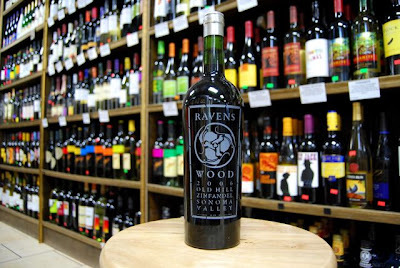 2006 Ravens Wood Old Hill Zinfandel – Deep red. Powerful, deeply scented bouquet combines fresh red fruits, flowers and Indian spices; turns more pungent with air, picking up a candied floral character that carries onto the palate. 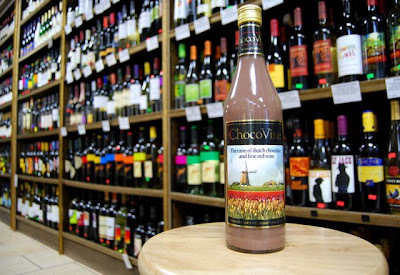 Very fresh and silky, with tangy red- and blackcurrant flavors enhanced by building spiciness. The finish will not quit. 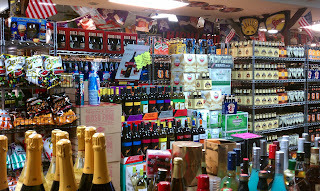 Already very complex but history says that this wine will richly reward patience. 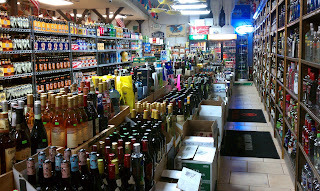 We Have Largest Selection Of Wine Come Check Us Out & Low Price in Alabama.